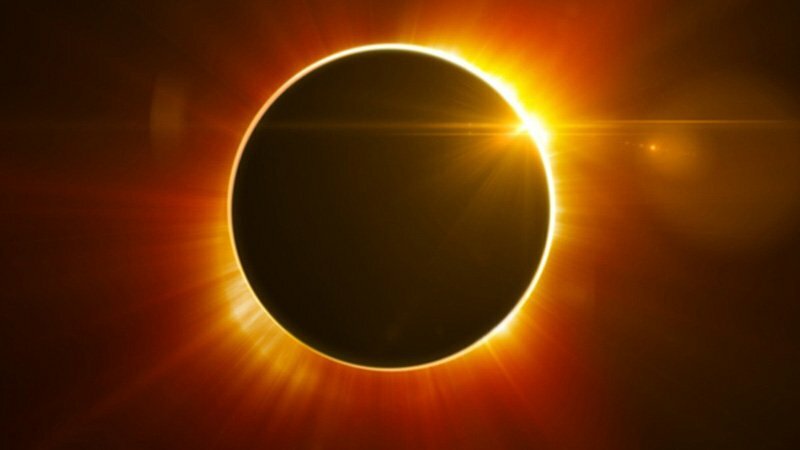 Eye experts warn people not to take pictures of March 20 solar eclipse on a smartphone because of blindness risk. The danger comes as people look directly at the Sun as they position themselves for selfies or other shots. Inadvertently, glancing at the Sun – even briefly while setting up a shot – can lead to burns at the back of eye. Experts advise indirect viewing, using pinholes and facing away from the Sun. For many, this will be the first time they have witnessed the phenomenon in 15 years, but eye specialists say people should not use their camera phones to capture the event. The safest ways to view the eclipse include using a pinhole camera to project an image of the eclipse on to a piece of card. Other options involve using colanders to make multiple pinholes or using specifically designed eclipse viewing glasses. Experts warn the glasses must be checked for damage first and should be put on before looking up at the sky. The sky will darken but the Sun will still peek out from behind the Moon.